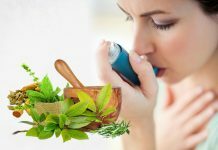 Home ASTHMA Coffee and Asthma – What is the Connection? 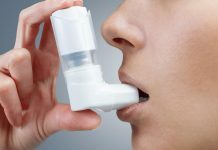 Coffee and Asthma – What is the Connection? 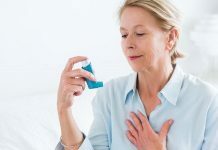 Scientists have wondered how coffee might offer some benefit to asthma sufferers and now it would seem that there is something in the chemical structure of coffee that could help asthma sufferers. The chemical structure of coffee resembles theophylline, which is common medication for asthma sufferers. 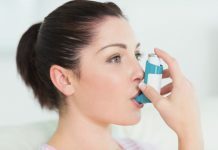 This medication helps to ease the airways and symptoms of an asthma attack such as shortness of breath, wheezing and constricted airways occur. 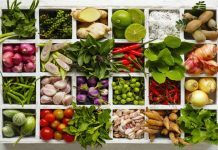 It has been found that when coffee is digested and broken down by the digestive process in the body, small amounts of theophyline are in fact produced. 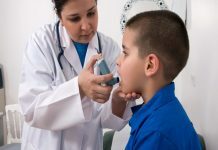 When the results of 6 clinical trials were examined by researchers of the Cochrane Database of Systematic Reviews, it was found that caffeine produced small improvements in the functioning of airways among asthmatics. And this positive impact was seen to last for up to 4 hours. Even a small amount of caffeine could improve lung function for up to two hours. If however one thinks that one makes coffee a replacement for medication they would be wrong. While momentary relief may be obtained from caffeine, this is not substantial enough. Further, too much coffee intake can have negative side effects so it is best to continue to limit intake of items with caffeine such as tea, coffee, chocolate and so on.